Dockside's Sunday jazz session with the Ratbags! 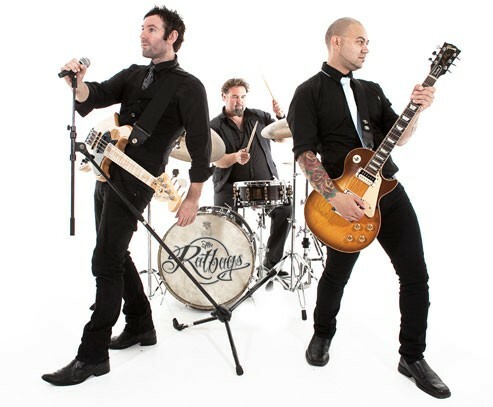 With the experience of being in some of Wellington’s most successful cover bands spanning more than a decade, The Ratbags offer top quality, high energy, professional entertainment. As full time professional musicians, the members of The Ratbags have entertained hundreds of satisfied clients both nationally and internationally in a variety of musical styles and settings.